Why is a Dam’s Sample Needed for Parentage Testing? 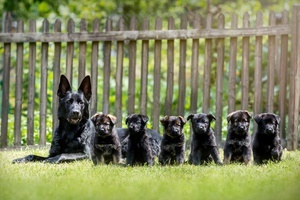 Example for marker “A”: Pup is 1,3, Mother is 1,1 and Father is 2,3. 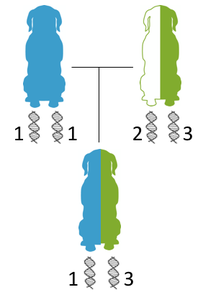 The pup inherited allele 1 from the mother and allele 3 from the father. 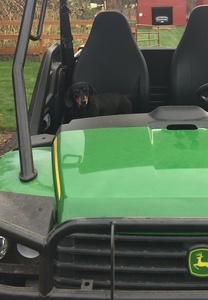 At Paw Print Genetics, we are often asked this question: “Why do I need to send in a sample on the dam if I just want to know the father of my pups?”. The simple answer is because we need to compare the DNA of the pup to both parents in order to confidently confirm or exclude a potential sire. Here is an example that helps explain why we need both parents for parentage testing. 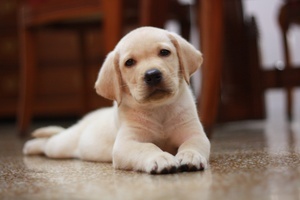 Keep in mind that a pup receives half of its DNA from its mom and half of its DNA from its dad, so for every marker that we examine, the pup has one allele (gene copy) from mom and one allele (gene copy) from dad. Paw Print Genetics is a proud sponsor of the US Border Collie Handlers Association. With their Sheepdog Finals next month, it is a good time to think about genetic issues and whether to breed your dog. Although generally considered a relatively healthy breed, like other purebred dogs, the border collie is at risk to inherit several genetic diseases. 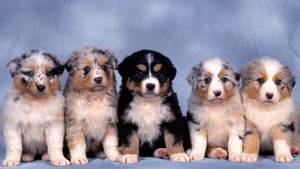 Testing your dog prior to breeding prevents the disease through avoidance of producing puppies at-risk. 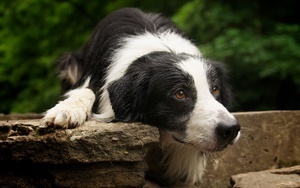 This brief article describes a few of the diseases that can currently be tested for in border collies. 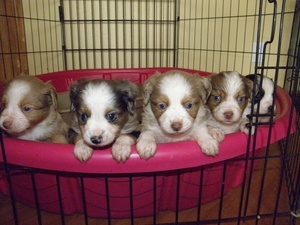 Click here to find a complete list of tests for border collies. Collie Eye Anomaly (CEA) can vary from mild to severe; mild cases have normal vision, while severely affected dogs can have retinal detachments, malformation of the eye, and blindness. Unfortunately it is not possible to predict the severity of clinical signs based upon the severity of an affected parent. 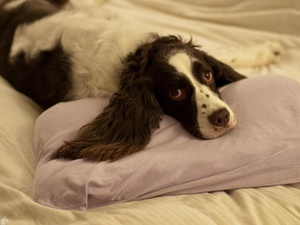 About 2% of border collies tested at Paw Print Genetics are affected with this disorder. 1. 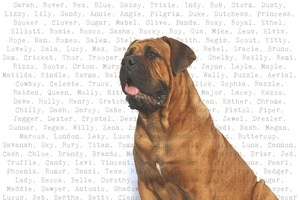 Test your dam and sire with the breed-specific panel before you breed. Performing a complete, breed-specific panel on your dam and sire will help you make an informed decision to breed or not to breed. Testing first the dam and sire with an entire panel also saves money in the long run by reducing the need to test their future puppies. This is because puppies will be clear for a disease if both tested parents are also clear for that disease. Therefore, the puppies sold as future breeding stock will only need to be tested for any disease-causing mutations found in the parents. 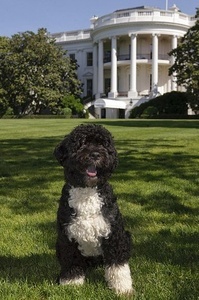 If both parents are clear of all disease-causing mutations, no testing of the puppies is necessary. 2. Test your new puppy with the entire breed-specific panel before you buy. Selective breeding for particular behavioral and physical characteristics has made the domestic dog one of the most fascinating case studies in species domestication. The massive amount of diversity that humans have bred into their canine companions is unmatched by other species, domestic or otherwise. It is fun to imagine how unusual it would seem if humans were routinely as physically diverse as Chihuahuas and mastiffs!